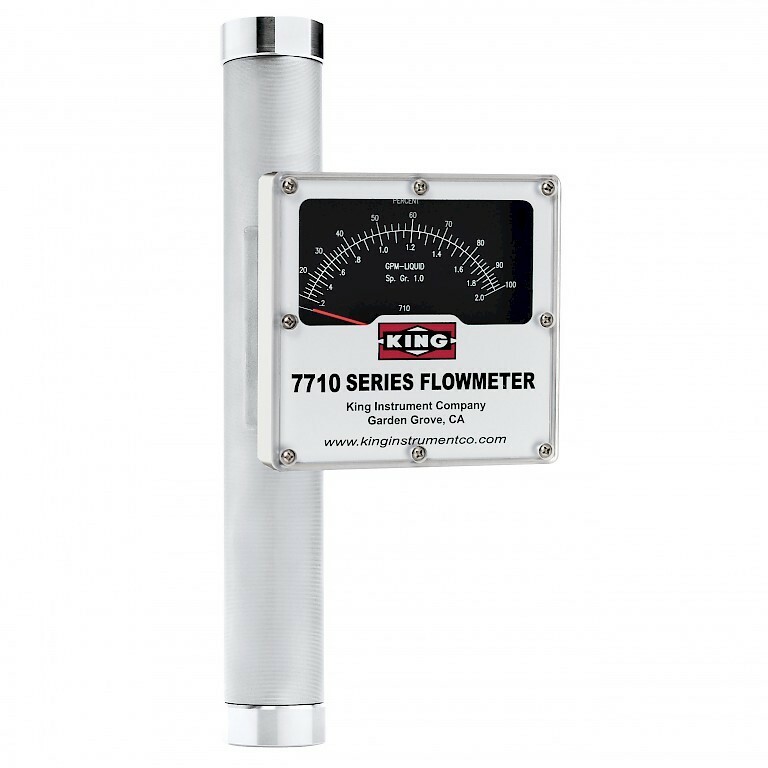 The King 7710 series features an all 316L Stainless steel construction and wetted parts. 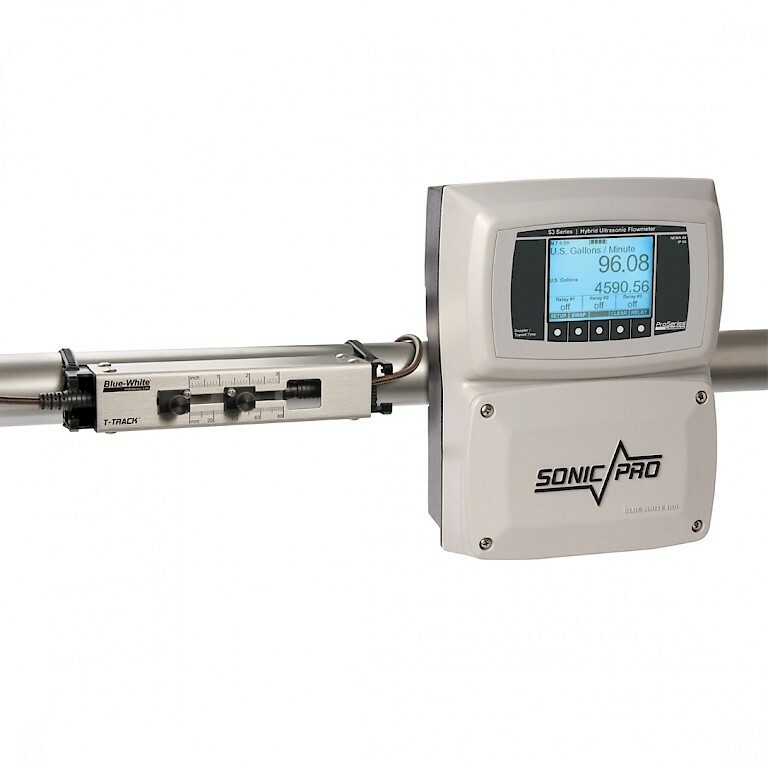 It has a float and tapered tubed (rotameter) design which offers longer, more linear scales, better pointer stability and 40% greater accuracy than competitively priced products. 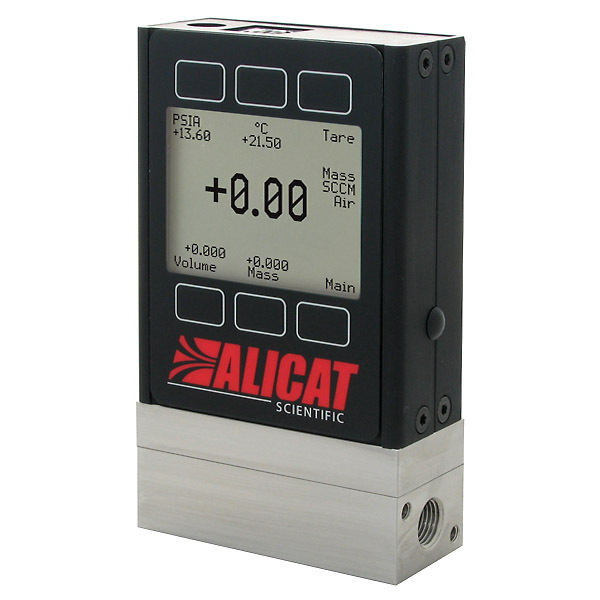 Alicat Scientific has recently launched a new line of mass flow meters and controllers to overcome the challenges of low pressure systems to deliver accurate metering and control. 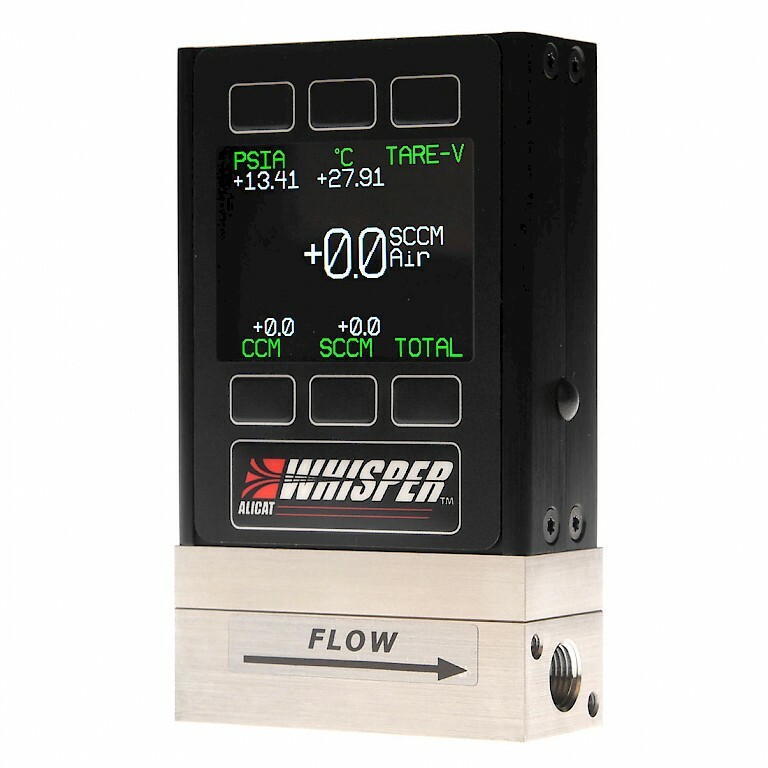 Many processes require a fast, accurate and reliable method for leak checking components. 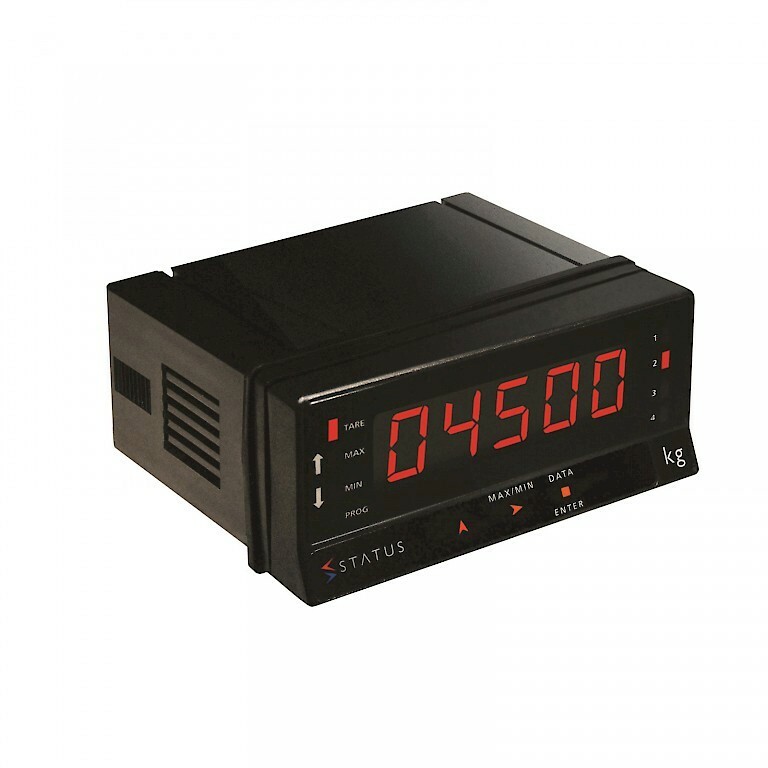 This can be accomplished by utilizing an Alicat Scientific M Series mass flow meter sized appropriately for the expected leak rate and an Alicat Scientific PC3 Series remote sensing pressure controller sized for the required pressure. 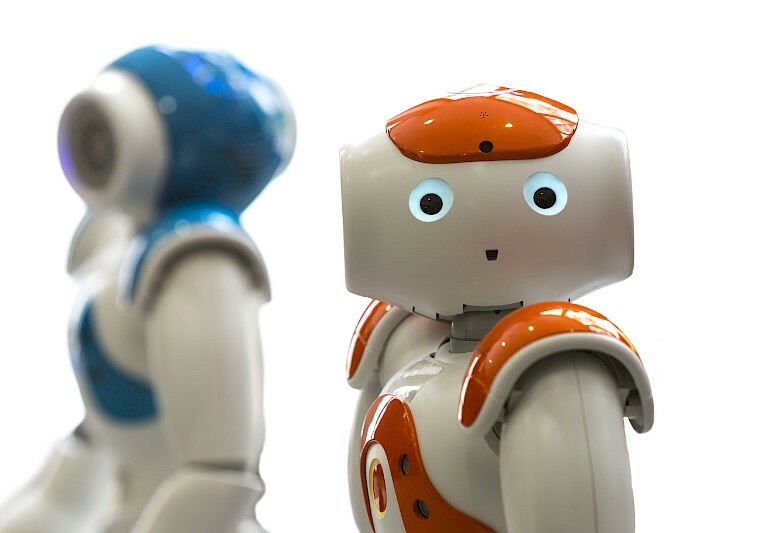 The latest in robotic technology was on display January 21 – 24 at Automate 2013 trade show at Chicago’s McCormick Place Exposition Center. While the outside temperatures in Chicago were frigid (-21°C!) the show floor action was hot with over 150 exhibitors and dozens of working robots. 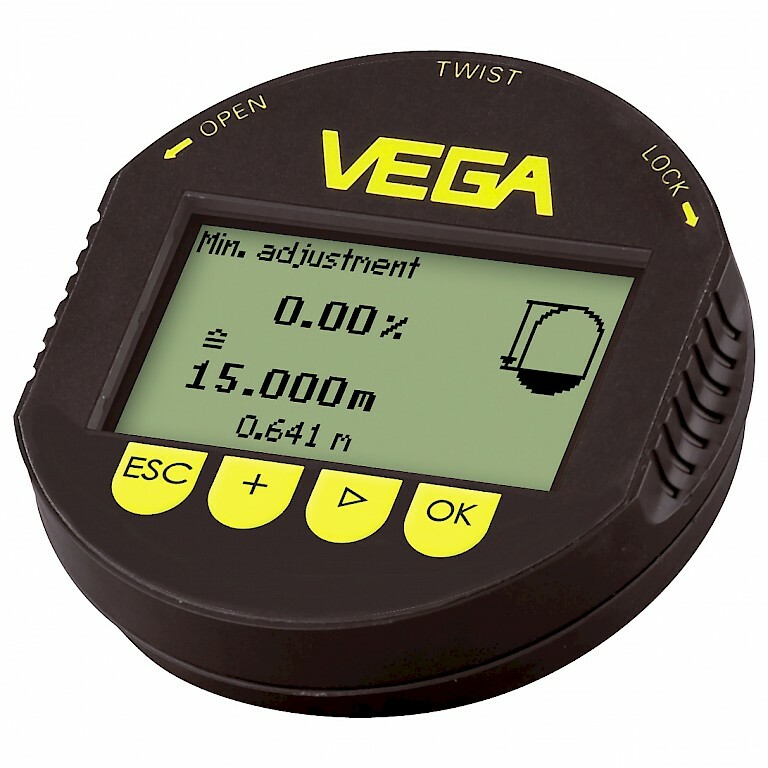 VEGA believes that forward-looking measurement technology orientates itself around the people who use it. 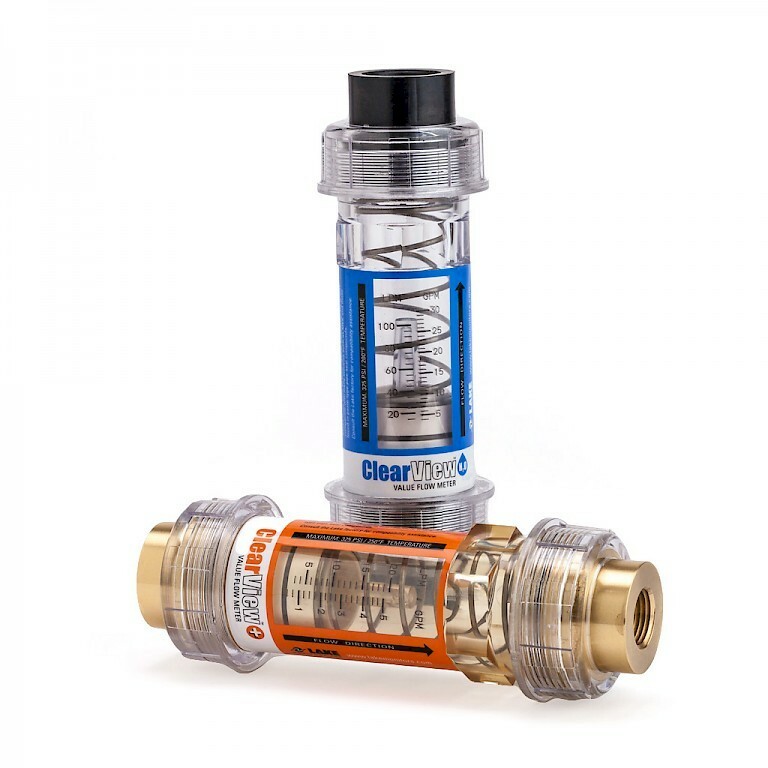 That’s why they developed plics® – the world’s first modular product system for instrumentation. 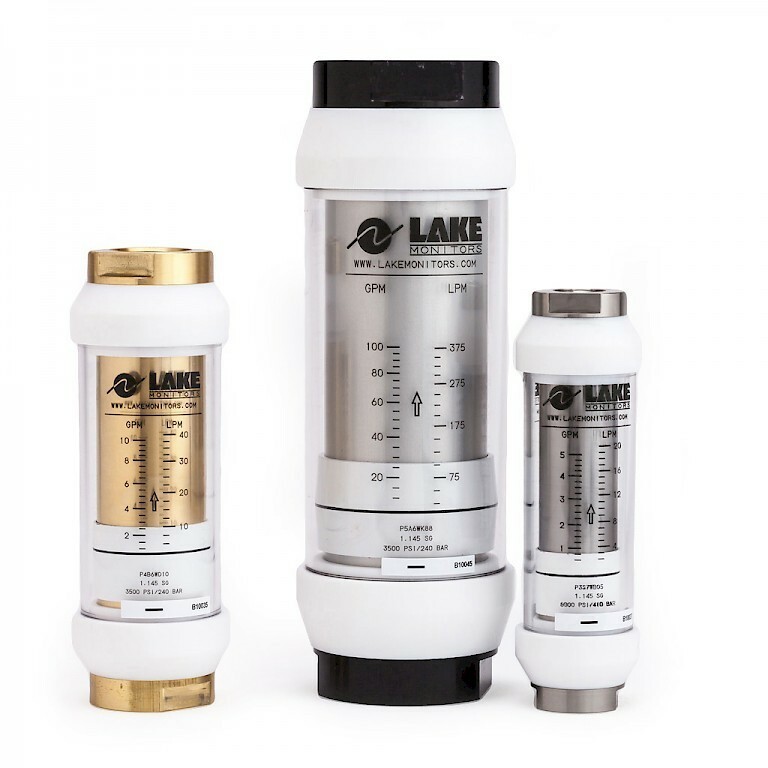 The LAKE Monitors J Series High Temperature VA Meter offers class leading performance of 315ºC with a maximum operating pressure of 240 Bar!